"Dorothy is, by far, the best realtor with whom we have ever worked. Her strategic attention to detail is unparalleled. We have worked with her to buy and sell multiple properties. We have learned a lot from her approach to real estate as an investment--and it has paid off for us. We value her advice and expertise."  "Dorothy was our agent on our house search for a summer home in Ocean City. I have to say she was amazing, I feel that Dorothy moved heaven and earth to make sure that we found a house that suited us. She only showed us houses that met our criteria and I always felt that she personally wanted us to find the perfect place. She always put our preferences first, and her follow through with the home we have was amazing! I would wholeheartedly go to Dorothy again, should I be in the market for another home! “"
"Real Estate is a results driven business and Dorothy was able to repeatedly exceed expectations as both a buyer and a seller. Whether it was moving a property on the North End the day it hit the market (at target) or handling lengthy purchase negotiations chalk full of surprises, Dorothy proved herself to be the perfect partner time and again."